Sometimes I would buy a CD just because the note on the jewel case was more like a brilliant short story or bizarre haiku, than a recommendation or a review. The staff was young, knowledgeable, and happy to share their eclectic tastes. I’d often run into them at the 9:30 Club — attending concerts by bands they had just recommended to me in the store earlier that week. Of course they were far too cool to speak to me in the club, but later, back in the store, they would acknowledge our shared appreciation for the same kind of music and ask me how I liked the show. Once, the store installed listening stations where new releases could be listed to on headphones at the push of a button. In the days before the internet, this was really the only way to preview new music outside of college radio. The best part was, nobody cared how long you hung out listening. And trust me, if the weather was crappy I could easily spend an hour showcasing everything except Susie’s recommendations because she obviously had a thing against jangly guitar bands and U2. One beautiful summer afternoon my friend Rob and I decided to take a break from producing intranet programming at MCI and go for a stroll in search of late afternoon half-price pastries. Along the way we passed Olsson’s where a handwritten sign on the door advertised an in-store performance by someone named Beth Orton. Neither one of us had ever heard of her, but more to the point, both of us were happy to delay getting back to work for as long as possible, so we ducked inside. Seated on a stool at the back of the store, and surrounded by a few curious shoppers, was a skinny young woman with blonde hair, worn blue jeans, and a guitar. The lilt of her British accent quickly dispelled our assumption that she was a local musician, and the 30-minute set showcasing her new album earned her a fan for life. 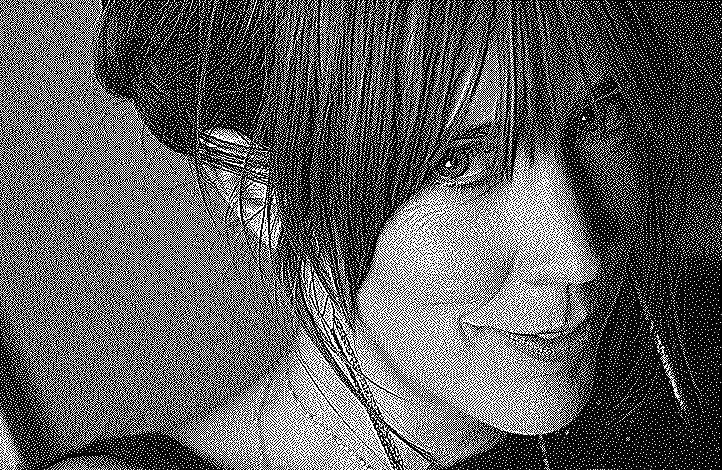 Five albums and 22 years later, Beth Orton is still going strong (even branching out into film and television as a talented actor), but alas Olsson’s Books & Records is gone.